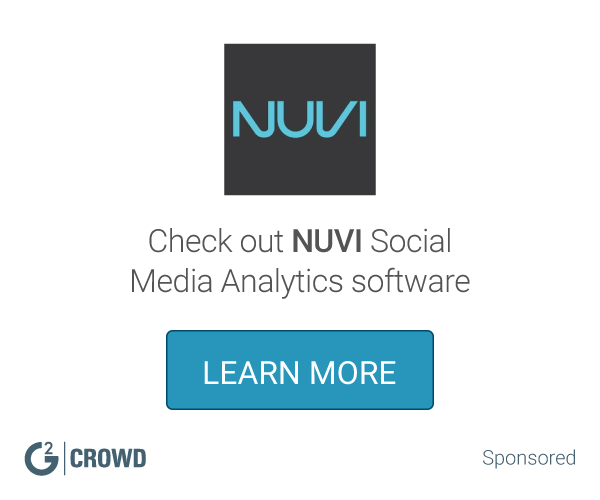 Segment and target your Twitter audience as never before. Through StatSocials patented data mining and matching technology, we have identified over 50 million Twitter users and their attributes, as defined by 30,000+ variables. Hi there! 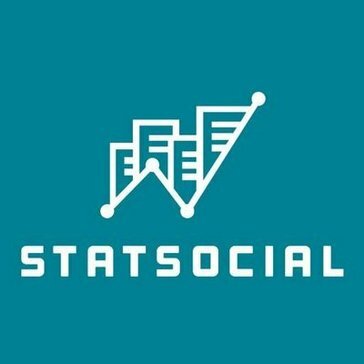 Are you looking to implement a solution like StatSocial?